Its prom time and tis the season to prepare for this special event too. This is also the best time to consider prom limos Orlando. This is a luxury ride that will take you to the prom venue and to any place where you and your group would like to celebrate. It’s prom night and it is your night! If you are looking for a memorable night then why not rent a prom limo in Orlando? Why Book a Limo for Prom in Orlando? 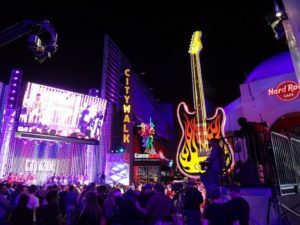 If you live in Orlando or you want to visit the city on prom night then you will surely love to ride in one of our luxury limos or party buses. This is a wonderful chance to enjoy all the top limo amenities and features that you will never find in any type of car ride. Features such as comfortable seats, your private bar, privacy screens, overhead access, Wi-Fi connections and so much more makes your ride a one of a kind experience. 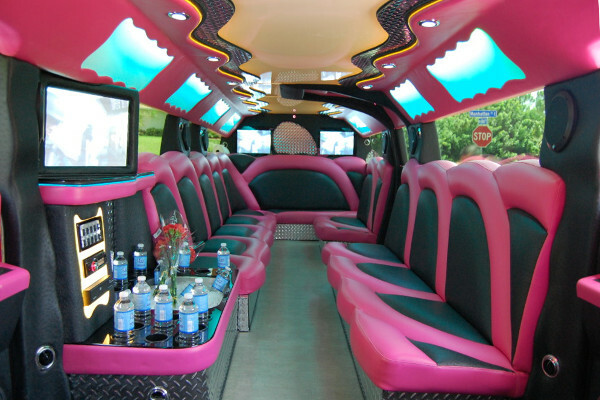 There are a lot of luxury limo rides and kids party buses to choose from. If you are looking for a classy limo rental, you can rent a Mercedes Benz or a Lincoln and if you want something different or extraordinary then you could rent a beautiful Hummer instead. All these are available all year long but make sure you call beforehand so you will be able to find out if your dream ride is ready on the day of your prom. 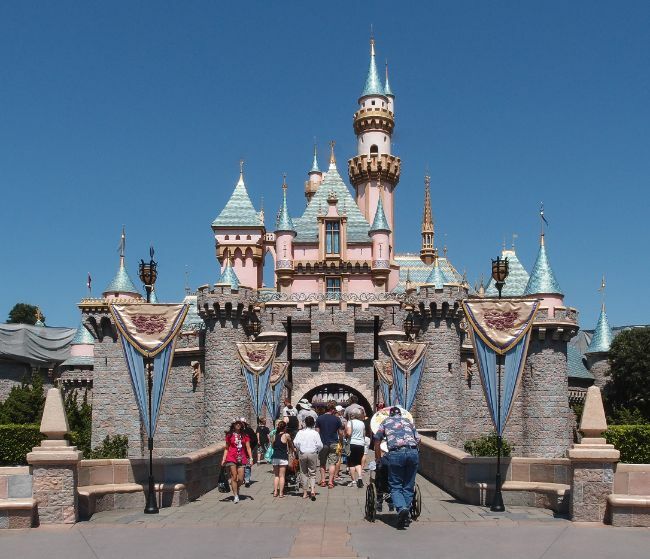 Rates for prom limos in Orlando vary according to the type of limo service that you want to rent. The number of people in your group or your guests and the destinations that you want to visit will also affect your rental rate. Be sure to call the company beforehand to avail of special promos and deals especially for prom rentals. Aquatica – this is a terrific aquatic theme park with numerous slides and attractions. Harry P. Leu Gardens – a peaceful garden where there are beautiful plants, flowers and trees to admire all year long. Skeletons: Animals Unveiled – this is a fascinating exhibit about the skeletal systems of different animals. The Florida Mall – everything you need is here at the mall. Aside from renting limousines for prom events, you can also rent one for other occasions such as birthday parties, anniversaries, bachelor or bachelorette parties, weddings and homecoming dances. Special events will also be perfect with a limo service such as concerts, sports events, conferences, conventions and business meetings. 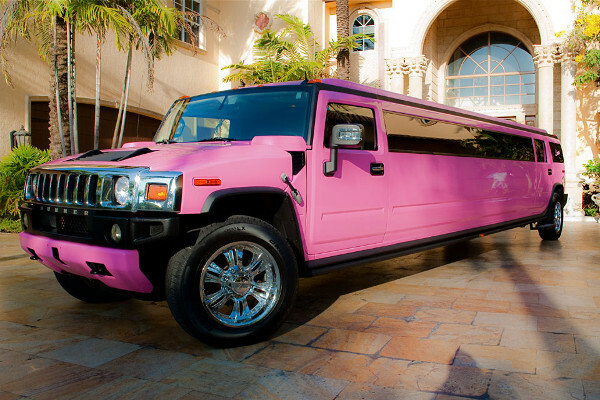 Call limos Orlando for more details about their services.